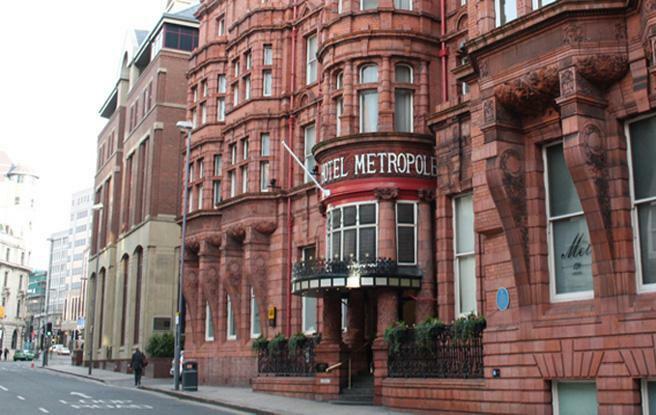 After it's recent six million pound pound refurbishment, The Metropole has been sumptuously restyled; retaining it's ornate nineteenth century character in harmony with the high end modern finish.The beauty of the place really does take your breath away. The hotel houses 120 luxurious en suite rooms; all of which are spacious, a little quirky and certainly well equipped. The renovation also saw the addition of the Tempus Bar and Restaurant, offering an array of delicious cuisine and a range of wines. The menu shows a huge variety of dishes, all executed to an extremely high standard, and complimented by the impeccable waiting service. The Met is ideal for meetings and events, having 18 different rooms, providing the right setting for any event. The largest of these, the Met Suite, holds up to 250 people and the smaller rooms are ideal for more intimate functions. The Met also provides an excellent location for weddings, providing a memorable day in such a beautiful venue. However, it is worth noting that the Met does not have any leisure facilities, although there is an abundance close by in Leeds City Centre. There is also a substantial lack of parking spaces, as the Met has one very small car park, so guests often have to park on the Leeds Train Station car park, which although very close by, can be extremely costly.